Dancers with strong Singing and Acting skills. 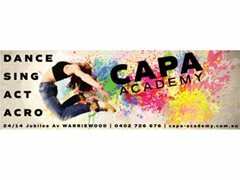 Dance Studio Manager & Ballroom and Latin Dance Teachers WANTED! !